Here at Coast Realty, we are proud to serve the Central Coast’s residents and love being a part of the community. That is why we take our client’s testimonials and reviews so seriously. 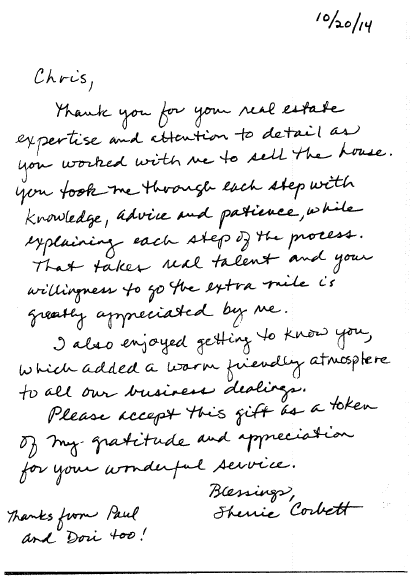 Client reviews are a great way for us to learn from our clients and they are a tool we use to better our services. We also know that when home buyers and home sellers are searching for a realtor or a real estate company, often times reviews, testimonials and referrals are important in making a decision on which realtor to choose. Chris Bath and the other Realtors at Coast Realty understand this, and they know that each person has different qualities that they may be looking for in a Realtor. That is why we treat every client equally and we pride ourselves on going above and beyond for each client so that their home buying or home selling experience is both successful and rewarding. Real estate transactions can be stressful, and we are experts at minimizing the stress and maximizing the client’s satisfaction. When we complete a transaction, we always make sure the client is satisfied and we ask each client to provide us with feedback in the form of a review. This way we know we are helping to provide the best in customer service and client satisfaction for our future clients and fellow community members. 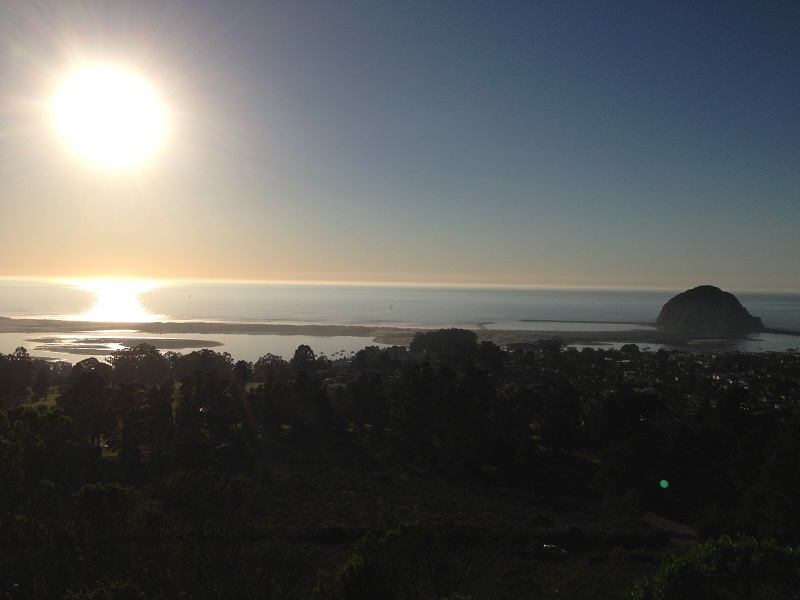 Call us today with any questions you have about real estate in Morro Bay and on the Central Coast! We look forward to hearing from you!